The young singer, Normani Kordei, wants women to be able to relate to her music. Her claim to fame came from her being a member of Fifth Harmony, the popular girl group. However, the star has now decided to pursue a solo career. Her debut album is set to be released and contains various collaborations with other talented singers such as Calvin Harris, Missy Elliot and Kehlani. Normani hopes that young women will connect to her music and be inspired by it. Sources revealed that Normani, in an interview confessed that she is always writing music, on days when she feels confident and upbeat. Even on days that she feels low and hopeless, the singer finds her solace in writing. What keeps her going, as Normani claims is the fact that she wants to do well by all women in the world. She wants them to feel good about themselves after listening to her songs and know that they are not alone. Although the 22-year old wants to break away from the popstar persona that is part and parcel of being in a girl group, she hopes that the fans that supported her back when she was in Fifth Harmony, continue to love her music and any other future projects. In her song titled Little Lies with Khalid, the singer has already won a few hearts and gained success. 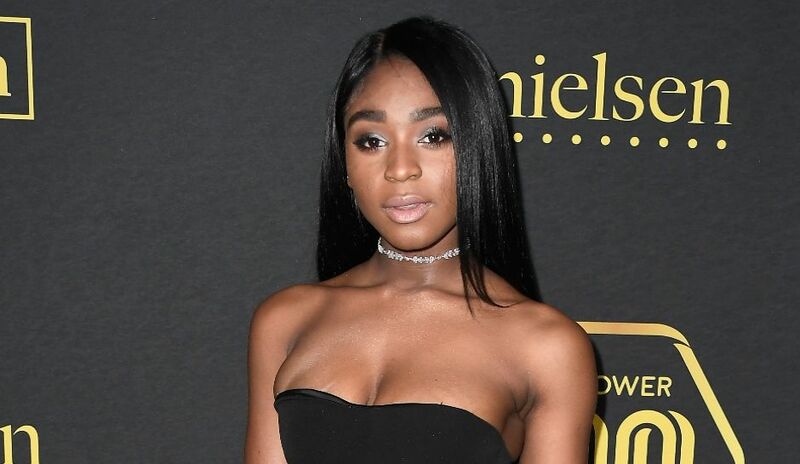 Normani also shared that she wants to live up to her fans’ expectations with this new album and hopes that she does not disappoint them with her new music. The rising star named Nicki Minaj, Beyonce and several other icons as her inspirations in music. She recalls that back when she was in Fifth Harmony with Camilla Cabello, Ally Brooke, Lauren Jauregui and Dinah Jane, she often saw herself as the performer in the group. She further added that she felt like an entertainer, whereas she wanted, and still wants to be like Michael Jackson, Beyonce and Britney. Normani is excited for her debut records to be released and hopes that they will have a positive impact on young women.